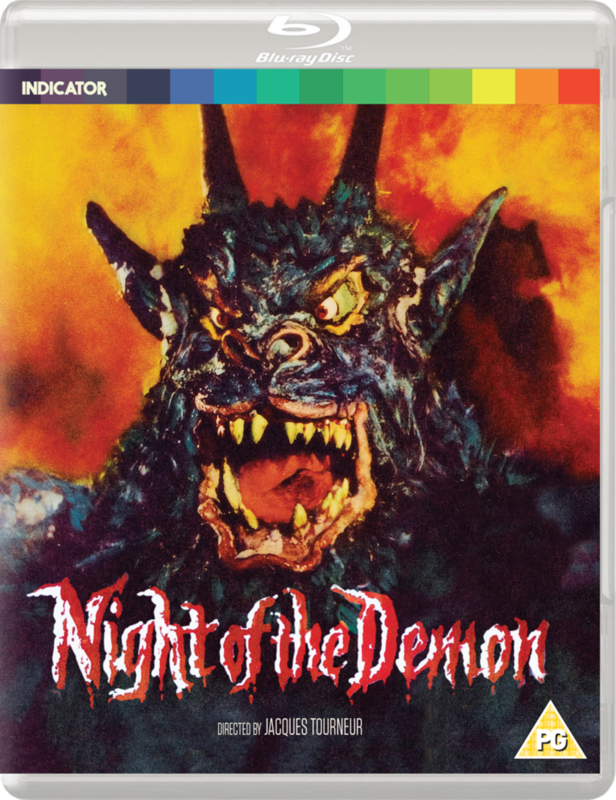 Due to unprecedented demand for the NIGHT OF THE DEMON LIMITED EDITION 2-Disc Blu-ray Box Set (NEWS HERE), Indicator are releasing a standard 2-disc edition on 26th November. This version will not include the special packaging, double-sided poster or 80-page book, but it will carry over all alternative feature presentations and the incredible array of new and archival special features. 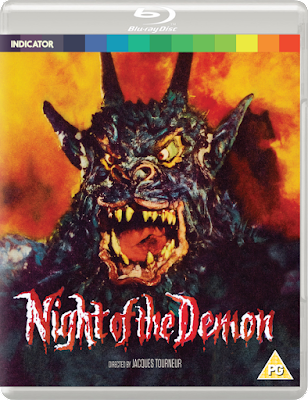 Based on M R James’ classic tale of terror, ‘Casting the Runes’, and adapted for the screen by regular Hitchcock collaborator Charles Bennett, Jacques Tourneur’s (Cat People, I Walked with a Zombie, Out of the Past) Night of the Demon is considered to be one of the seminal horror films of Twentieth-Century cinema. Released on Blu-ray for the very first time in the UK, the film is presented here in four different versions, and is accompanied by an incredible array of new and archival special features. The film will be released 26th November 2018 but you can pre-order it via Powerhouse Films website by clicking HERE. Be aware that payment will be taken immediately and the item will ship just before the release date.